God revealed his words to men in various times – from the Patriarchal era, to the era of the Prophets and the Christian era. The era of the fathers or patriarchs was from the time of the first man created by God to the beginning of the time of the prophets of ancient Israel. The era of the prophets ended with the birth of our Lord Jesus Christ, which was also the beginning of the last dispensation of time, the Christian era. In every dispensation of time mentioned, God spoke to His people in various ways. All Scriptures are given by inspiration of God. Thus, the Bible is profitable for doctrine, for reproof, for correction, and for instructing us toward salvation. This is what makes the Bible far beyond and above all other books written by men. 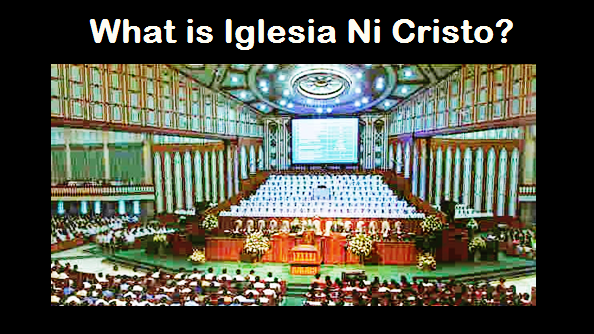 The Holy Scriptures are God’s words and not of men. The Bible is God’s words, not because everything in it were spoken by God Himself, but because everything written in it are what God wants to be written and preserved for the days to come. Therefore, when the teachings written in the Bible are taught to us, we should believe that these are God’s words, His will for us to obey. The gathering of the sacred books were not done after all the sacred books were written. Others believe that there was a gap between the writing and the gathering of the sacred books, that the sacred books were gathered long after they were written. This was not the real case. “So Moses wrote this law and delivered it to the priests, the sons of Levi, who bore the ark of the covenant of the LORD, and to all the elders of Israel. Thus, immediately after the first five books of the Bible (Genesis, Exodus, Leviticus, Numbers and Deuteronomy) were written, the books were collected and preserved in the sanctuary by priests and Levites. Apparently, this became the custom – after the writing of the sacred book, it was brought to the sanctuary and given to the Levites to be gathered with other sacred books and be preserved. Thus, many religious books were written, but the Israelites know which was rightfully belonging to the Bible, because they were entrusted the very words of God. It is evident in the Bible that after the inspired writers wrote the sacred books, they gave it to the Levites and priests, abd the latter laid the books beside the Ark of Covenant, like what Moses, Joshua, and Samuel did. It is also evident that when the Solomon’s Temple was build, the temple became the shrine of the holy books. The transference of the ark that still containing the tablets of the Ten Commandments to Solomon’s Temple when the building was dedicated proves that the practice of laying up the holy books in the holy place continued. Another proof that the holy books were gathered and preserved in the Temple was that David and Solomon knew the Law, and in the reign of Josiah, the Book of the Law was found in the Temple (II Chron. 22:8). The practice of gathering and preserving the sacred books continued even after the time of Ezra and Nehemiah, to the first century AD. Therefore, the gathering of the sacred books started from the very beginning immediately after Moses wrote the first five books of the Bible. Since then, the sacred books written from time to time were continuously gathered by the Levites and priests, and been preserved in the Temple. Thus, in the time of the Lord Jesus Christ the collection of the Old Testament) and its tripartite divisions had already long existed (Luke 24:44). “It is quite well accepted that the first collection of books of the New Testament was that of some of the letters of Paul. Some of the Christians who traveled throughout the Empire were likely familiar with the fact that these letters were in the possession of the various churches, for Paul himself had suggested that the Colossians share their letter with the church at Laodicea. This exchanging and sharing of letters resulted in some churches knowing of the existence of other letters besides what they themselves possessed. “There seems to be evidence that toward the end of the first century someone conceived the idea of collecting the letters of Paul, having copies made, and circulating them among the churches. There are evidences that immediately after the books of the New Testament were written, they were copied, circulated throughout the Christendom, and collected. There are evidences that towards the end of the first century there was a movement of collecting the New Testament books. The early church fathers of the second century, such as Clement of Rome, Ignatius, Polycarp, and Justin Martyr, were well acquainted with the 27 books, witnessing to the New Testament canon of 27 books. However, it should not be mistaken that they were given the divine authority to determine whether the 27 books were genuine or canonical. 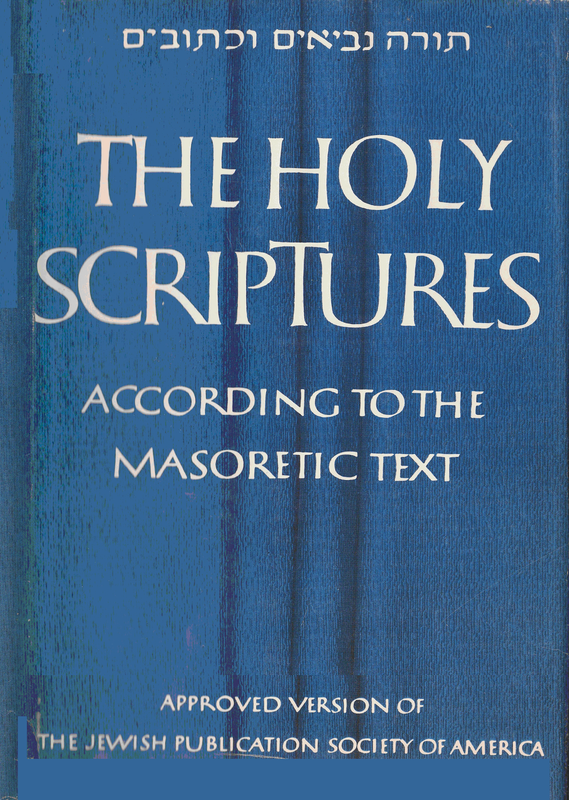 Therefore, even when the early Church apostatized, the sacred books were still held intact. We no longer have the autographs, but the copies of the autographs. The word “manuscript” comes from Latin and means literally “that which is written with the hand,” although today we may also speak of typewritten manuscripts. Since the Hebrew Scriptures were written, they were continuously copied. First by the priests or the temple scribes; then from c. 400 BC to 200 AD, Sopherim, a recognized guild of scribes (Bible-text custodians) in the time of the Lord Jesus Christ, took over the task of copying and preserving the Old Testament; then the Talmudists, from 100 AD to 500 AD; and then followed by the Masoretes c. 500 to 950 AD. 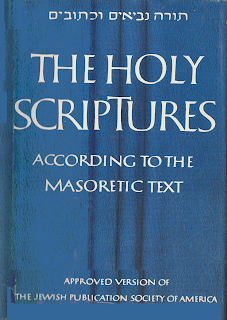 The Masoretes were the scholars who gave the final form to the text of the Old Testament. Even though the Hebrew Old Testament does not have the same number of manuscripts and manuscript fragments as the New Testament does, but the number of its manuscripts and manuscript fragments are still significant, numbering to more than twelve thousand. The largest collection of Hebrew Old Testament manuscripts is the Firkowitch Collection in Leningrad, containing 1,582. The Cairo Geniza preserved 200,000 fragments, 10,000 of which are Biblical texts in Hebrew and Aramaic. The Cairo Geniza manuscripts are scattered over the world. The Qumran Caves preserved hundreds of manuscripts (Dead Sea Scrolls) dating from the third century BC to the first century AD. The Old Testament was also translated into Greek, Syriac, Latin, Coptic, Armenian, Ethiopic, Gothic, Arabian, and other languages. Since the first century, copies of the New Testament books were made. There are now more than 5,686 known Greek manuscripts of the New Testament, more than 10,000 manuscripts of the Latin Vulgate, and at least 9,300 of other early versions. Thus, we have more or less 25,000 New Testament manuscripts. The first printed portion of the Hebrew Bible appeared at Soncino in 1488, a Psalter. The first Greek New Testament to be published in print was Erasmus’ first edition in 1516. Luther’s New Testament, translated into German from the Greek original, appeared in 1522, to be followed three years later by Tyndale’s New Testament, translated into English from the Greek original. Coverdale’s translation appeared in 1535. The Matthew’s Bible was published in 1537. In 1539, a layman named Richard Taverner produced a version that was actually a revision of Matthew’s Bible. Another revision of Matthew’s Bible was published in the same year, called the “Great Bible.” In 1560, at Geneva, the Geneva Bible was published. The Bishop’s Bible appeared in 1568, and a second edition followed in 1572. In 1582, a Catholic version of New Testament was produced at Rheims, and in 1609-1610, the Old Testament was published in Douai. Both the New and Old Testament were faithfully translated from the Latin Vulgate. In 1611, the Authorized Version was published, also known as King James Version. However, only two years after its publication, a new edition appeared. Other revisions came out in 1629, 1638, 1762, and 1769. Today, the Bible is translated into 2,200 different languages and dialects. Some are dead languages or no longer in use. 1. Beckwith, Roger. The Old Testament Canon of the New Testament Church. Grand Rapids, Michigan: William B. Eerdmans Publishing Company, 1985. pp. 80-81. 5. Adam W. Miller, Brief Introduction to the New Testament, pp. 16-17. 6. Neil R. Lightfoot, How We Got the Bible, pp. 86-87.